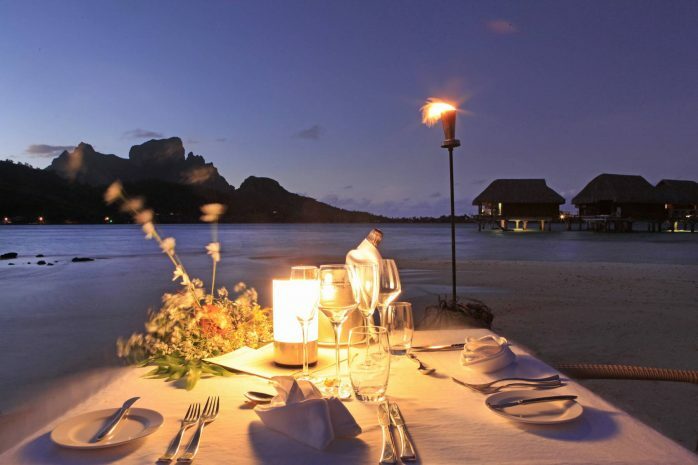 Book the most spectacular romantic dinner in Bora Bora which includes a panoramic sunset Champagne moment and a scenic gourmet dinner-show on the beach. Live an unforgettable moment with your loved one. 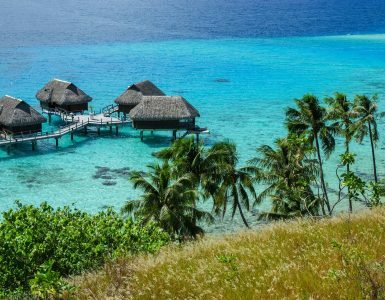 Your evening will begin with a glass of champagne while enjoying the sunset on the only panoramic lounge of Bora Bora. It will be followed by a gourmet dinner show on the beach. The celebration of love by Sofitel.